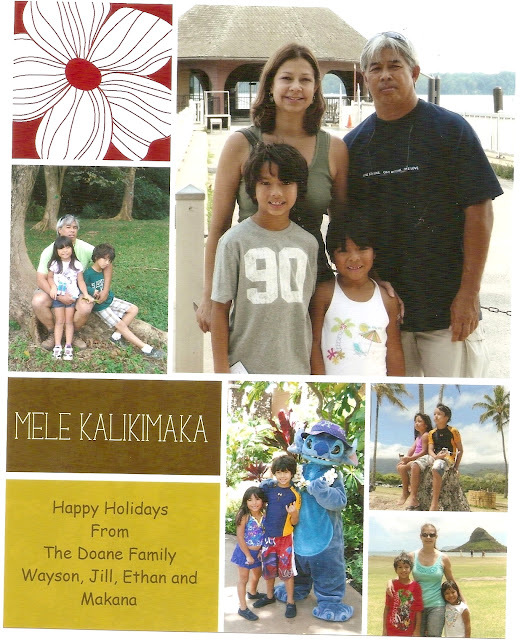 Sew With Aloha: Mele Kalikimaka--Merry Christmas! Take some time to spend the day with the ones that you love. Have a great Holiday Season!